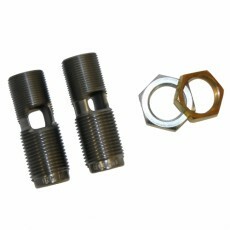 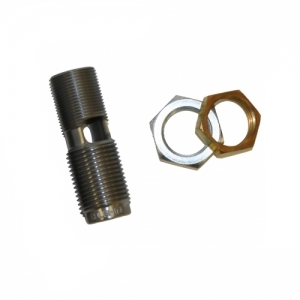 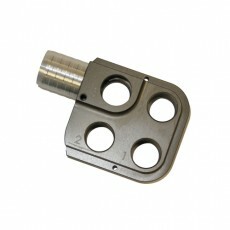 The GSI 300 Blackout Roughing Die can be used with any of the other finish trim dies on the market. 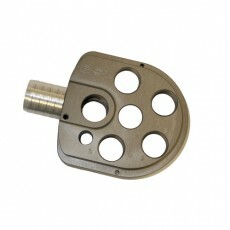 This die is perfect if you already have a trim die and simply want to rough cut your brass faster. 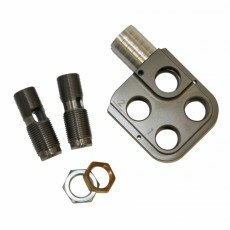 The two lock rings are included with the die. 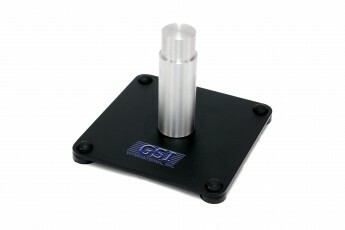 Copyright © 2010 - 2019 GSI International, Inc., all rights reserved.